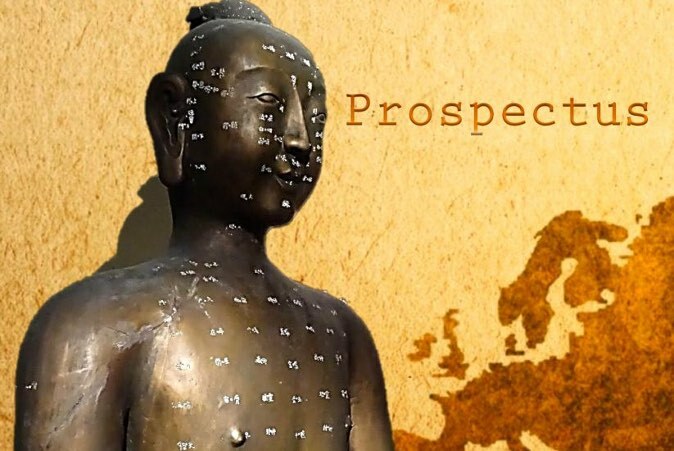 You do not have to be a professional Acupuncturist or Acupuncture TCM student to attend courses at the Irish College of TCM. If you do not wish to change your career, but are interested in TCM, we run some events, referred to as “Open courses,” specifically aimed at members of the public who are interested in the Traditional Chinese Medical approach to Health and Well-being. We have been running a series of very popular workshops in Health Promoting Qigong since 2002. 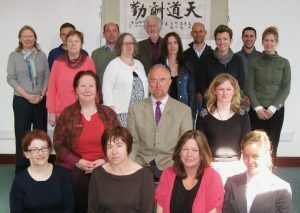 Information about the Open courses in Qigong can be found here. This new weekend workshop is scheduled to begin during the 2018-2019 academic year. We will post information about this as a News item once the date has been confirmed.